Always happy to release number when it suits them and makes them look massive (which, granted they are….) 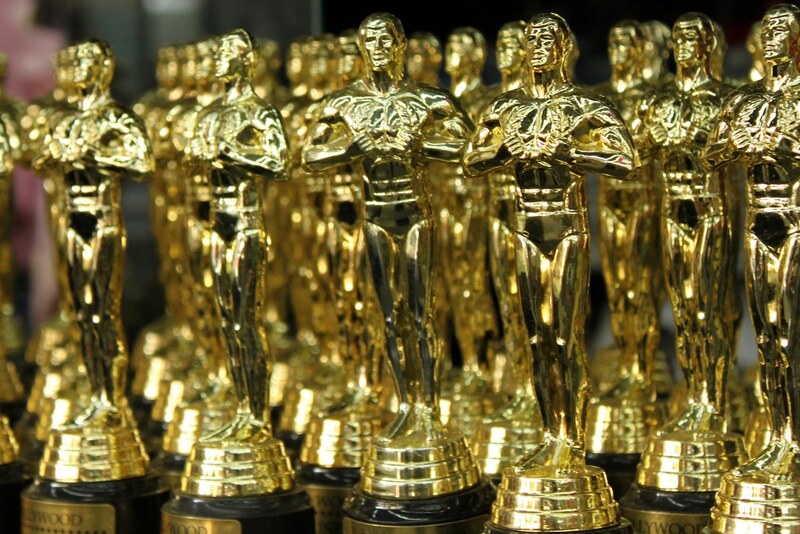 Twitter so far have refused to release numbers following on from the 2015 Oscars which took place last weekend, Sunday 22nd Feb.
As we all know, and we here at Seriously Helpful like to tell everyone, news breaks on social networks. Especially Twitter. And over recent years, Twitter has been the place to go and join in with live events, such as the 2014 FIFA World Cup, as we discussed in a previous blog. While this doesn’t mean anything, and of course the data could be released at a later date, even later today, historically Twitter have been quick to announce figures in previous years.